Copyright © 2014 The Publicity Centre. All Rights Reserved. 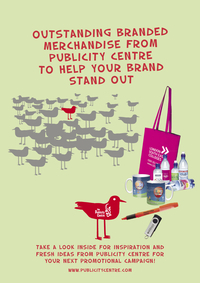 Copyright © 2019 Promotional Merchandise & Printed Business Gifts - The Publicity Centre All Rights Reserved.